“The battery life should last approximately 2-hours longer than iPhone 7” – suggests the latest news regarding the 10th anniversary iPhone which launched a few days ago in the market. According to the information provided by the tech-giant, the new phone is actually the first iPhone to have a dual two-cell battery, which is primarily responsible for the 2-hour additional uptime. Today we will show you a trick that will help you to improve iPhone X battery life by 300% or more. For most Apple lovers, the enhanced battery life is an attractive option and many claims to be relieved upon hearing the latest news. However, there are many iPhone users who are not satisfied with the maximized battery life and wish to use their phones until the last ounce of the battery is used from the device. If this is the case with you as well, then read our guide to find out how you can overcome the issue related to battery life. How to Improve iPhone X Battery Life? We are all aware of the Low Power Mode feature that is accessible on all iPhones that reduces power consumption significantly. 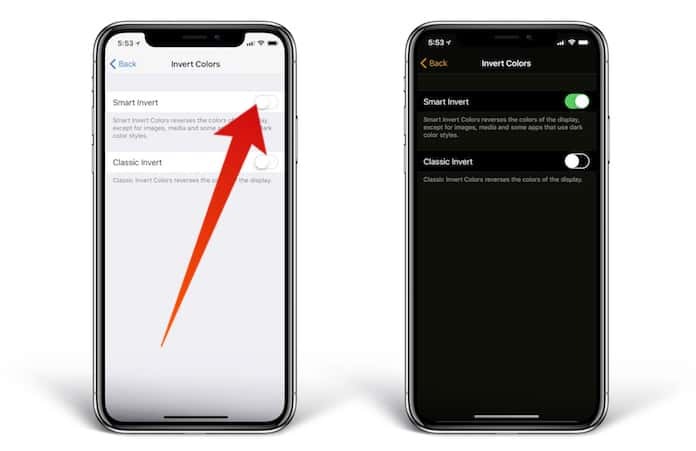 However, the new addition in the Apple lineup comes with the Accessibility setting in which the users can select Smart invert colors and Grayscale. This not only saves battery life but also gives a stunning black look to your mobile screen, all thanks to the OLED display. To toggle on the Accessibility option, simply go to Settings > General > Accessibility > Display Accommodations > Smart Invert. 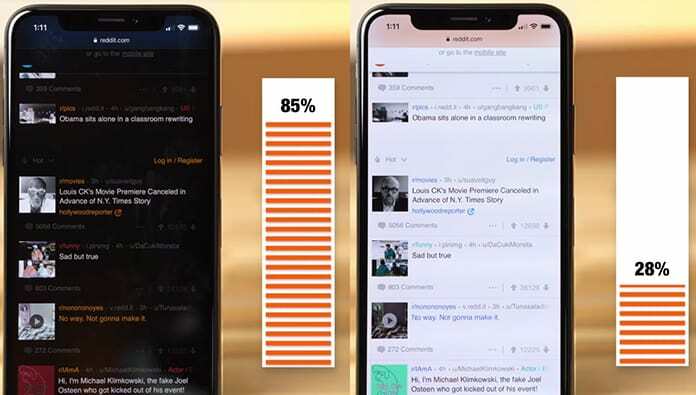 Before you start utilizing the new trick in your new device, let me clarify that the Smart Invert is an unofficial feature of the iPhone X that uses black pixels on the OLED display and when less pixels are used – power consumption is significantly reduced. Another way to save up on some battery life is to turn on the Grayscale. Although, this has not been proven to save battery life but tech experts claim that whenever less power is used on displays, the battery consumption also lessens. A few tests are also showing that the Grayscale feature does have an impact on Apple’s battery life. 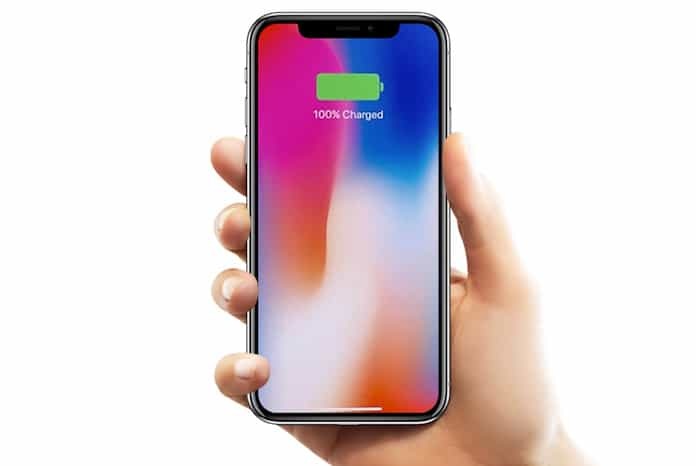 When both these Accessibility options along with the Low Power Mode feature are used, iPhone X users will definitely have a killer battery life – especially when the phone is used at absolute necessary times. If you have managed to get your hands on the new iPhone X, then try out this trick to see if the battery life is enhanced. And don’t forget to let us know how it works for you!